Underwater Baby Photography Edinburgh - Toddlers & Kids too! 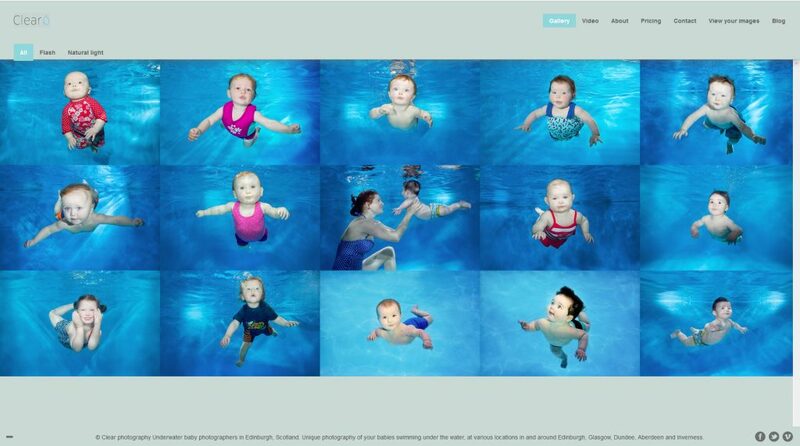 Baby and childrens underwater photography in Edinburgh. Stunning images of your baby, children or kids swimming underwater. Various pools and locations throughout Scotland.